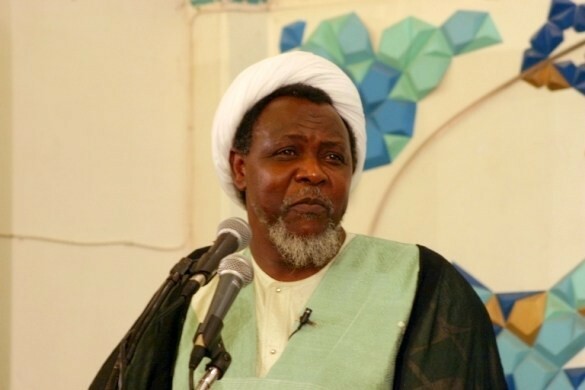 Justice Gideon Kurada of the Kaduna State High Court on Wednesday denied the bail application filed by counsel to the leader of Islamic Movement of Nigeria, Sheikh Ibrahim El Zakzaky and his wife. Delivering ruling in the bail application, Justice Kurada said the accused persons have not shown any substantial medical evidence to grant them bail in their written application. The judge, however, ordered that the two accused persons should remain in the custody of the Department of State Services throughout the period of their trial. The matter has been adjourned to January 22nd 2019, for accelerated hearing. El-Zakzaky, the leader of the Islamic Movement of Nigeria aka Shi’ites, was arrested alongside his wife in December 2015 after members of his Islamic group had a clash with officers of the Nigerian Army. 0 Response to "Kaduna Court Denies Shiite Leader, Ibrahim EL Zakzaky And His Wife Bail"